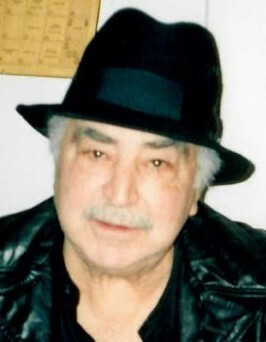 Costello "Gus" Puzzutiello, on February 7, 2019, age 76 of Mt. Ephraim, NJ. Gus was a retired Camden City police officer. Husband of Rochelle (nee Ezzi). Dear father of Lisa Puzzutiello, Shelly Ingemi, Cynthia (Jeff) Bowen and Rita (John) Goraj. Loving grandfather of Danielle, Nicole, Johnathan, Dante and Dominic; great-grandfather of Francesca and Gianna. Dear brother of Frank, Mary, Antoinette, Rocchina, the late Jeanette and the late Angela.